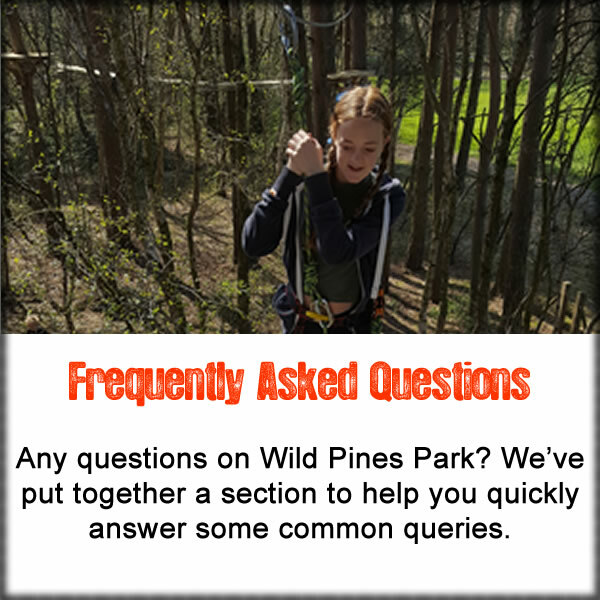 Why not bring yourself, your children and friends and have a Birthday at Wild Pines Park. We can organise a whole host of events to make your day really special, whether it be a childrens party with bouncy castles and delicious food, or a 40th and beyond. We can organise ropes courses, archery and other fun activities and combine it with wine tasting, BBQs and more. Just send an email and we'll arrange everything you need for your special day.